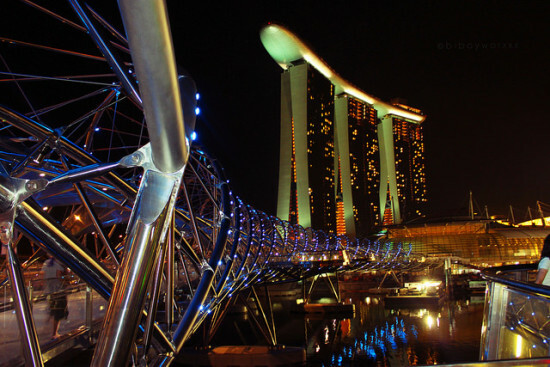 Visit both Singapore and Manila in one trip. 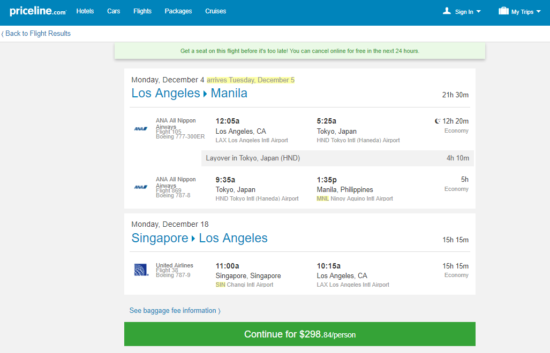 You will need to buy an one-way fare between Manila and Singapore separately. 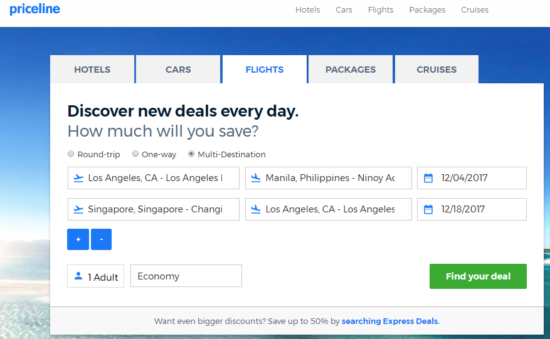 Using low cost carriers with luggage etc all included, you can fly between the two for under $100.